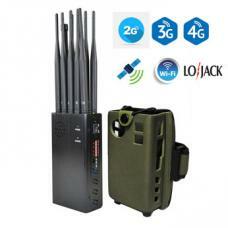 This is a silver-encased 8 antenna high power cell phone jammer with a built-in good cooling system that provides uninterrupted long-term operation and signal shielding protection. 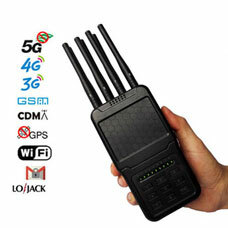 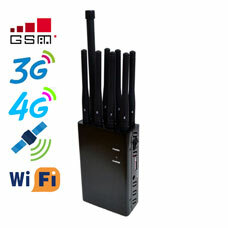 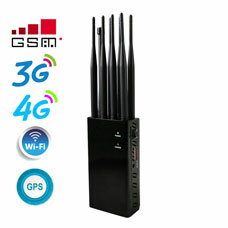 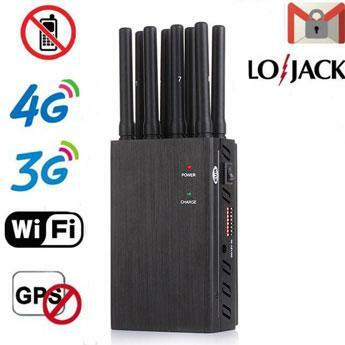 This desktop signal jammer can interfere with 2G, 3G, 4G, WiFi 2.4G, GPS and other common signal frequencies, and the maximum effective interference radius can reach 40 meters. 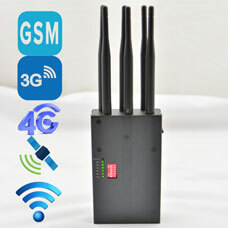 High powerful desktop wireless signal jammers can be used in conference rooms, conference rooms, museums, galleries, theaters, concert halls, churches, temples, restaurants, classrooms, training centers, factories, banks, trains, buses, etc. 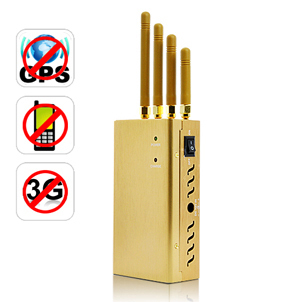 More need to be silent, A place of confidentiality and information security.